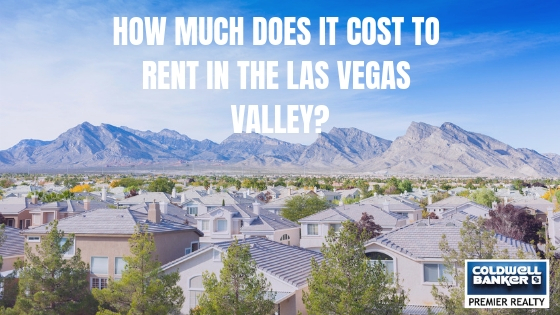 What do you know about the Rental Market? Many of today’s real estate headlines remark on median home sale prices. In Las Vegas, the median single-family home price reached $300,000 in September, nearly thirteen percent higher than the same month one year ago. What fewer recognize is that the rental market has been similarly heated over the past year. It’s important to cast some light on the rental market, which lives somewhat in the shadows of the for-sale market. The median rent per-square-foot has also climbed meaningfully, rising by over seven percent year-over-year. More remarkably, the average days on market fell to a new low of eighteen days on average over the summer. This coincided with an all-time low in inventory, as measured in the multiple listing service. While many have correctly observed that home prices have outstripped wages and salaries, a missing component in the popular literature is home prices relative to rents. The fact is, many have been forced to commit more of their incomes to housing, regardless if it’s renting or buying. Krainer (2004) examines housing similarly to stock price-dividend ratios. That is, homes are fundamentally valued in part by rental income streams and expectations of future rents or potentially, changes in housing supply. 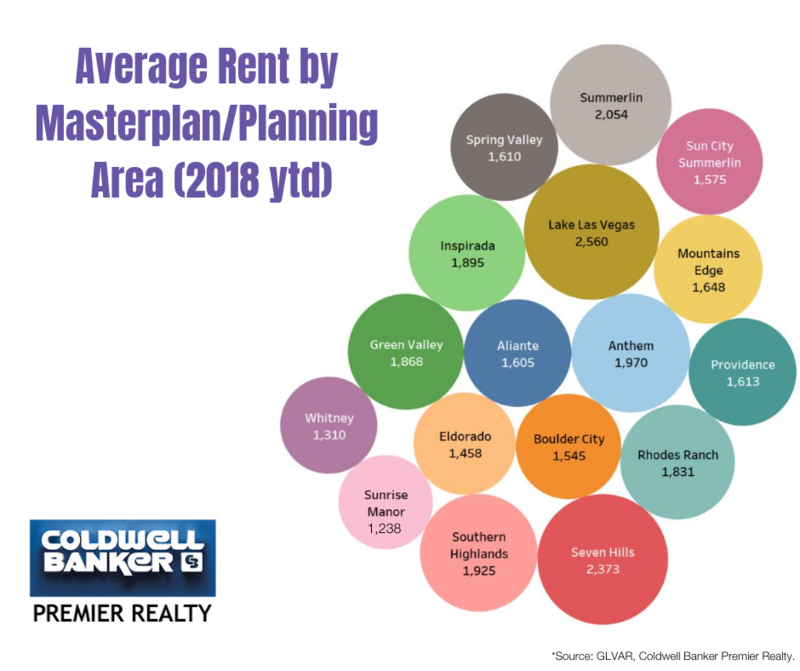 Based on rent growth since 2012, it’s not surprising that investors and possibly owner-occupants, baked in a certain amount of rent increases into their decisions. Additionally, cap rates relative to many other yielding instruments has remained favorable for some. 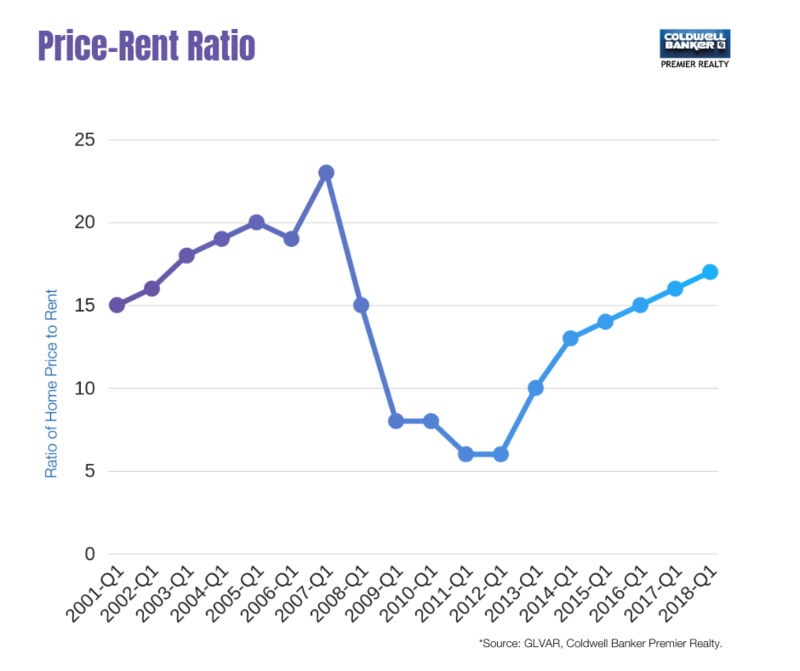 The chart below plots prices relative to rents. Since 2012, prices have advanced much more than rents but looking at the history, we are landing roughly in line with the early 2000’s. The key lesson here is that we have two related markets and we cannot look at home prices in isolation.